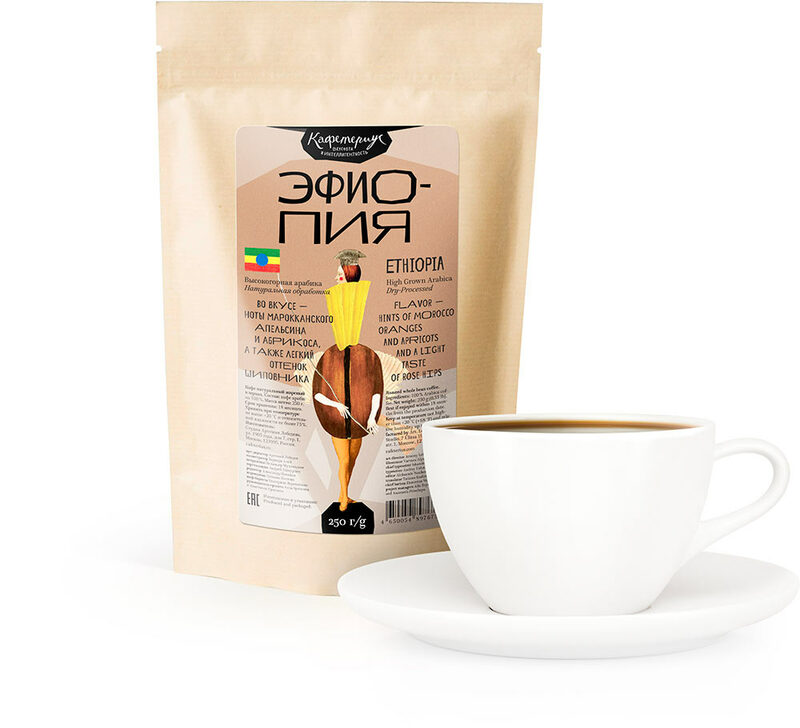 The Nefas farm is located in Sidamo province 514 kilometers away from Addis Ababa, Ethiopia’s capital. All of the farm’s territory is covered with dense forest which allows coffee to grow in the shade of other trees. The beans are dried on African beds on fresh air.